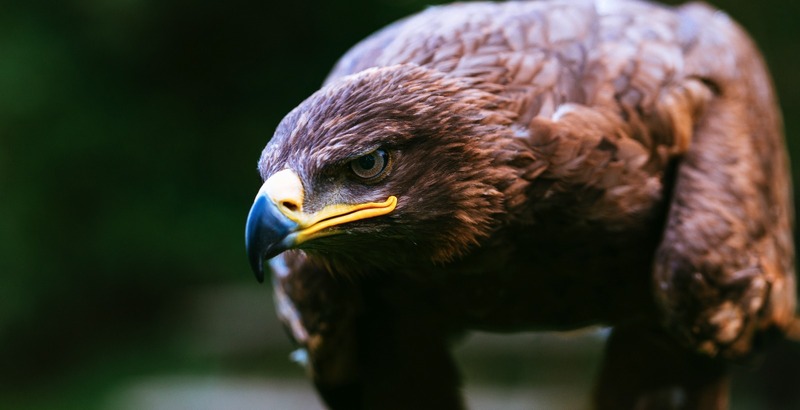 This is the must-do bird of prey experience for anyone who has wanted to learn about falconry and fly a huge range of raptors to their gloved hand. After being greeted at our centre in Lee Valley Park Farms in the beautiful Essex countryside, you will meet, fly and handle some of our smaller birds including a Sunda Scops owl, Kestrel and Barn / Tawny owl. Then it’s on to one of our famous “woodland walks” where you will be flying one of our trained Harris hawks from the trees to your gloved hand as you walk through the enchanting meadows and woodlands which surround our centre. There will be a falcon flown to the lure and you can watch and marvel as he / she stoops out of the sky towards the falconer. On top of this, you will fly a variety of other birds throughout the day. You will have the opportunity to learn the falconers knot as well as picking up and putting birds of prey down on their perches so it’s a great foundation day if you’d like to get into falconry more seriously. As a finale, you will be able to fly our impressive Steppe Eagle – a bird that weighs nearly 6lbs and has a 6ft wingspan! We can’t think of a better way to spend a day so if you fancy getting up close and personal with our whole range of bird species, this is the experience for you and anyone who comes along will take away thrilling memories that will last a lifetime.